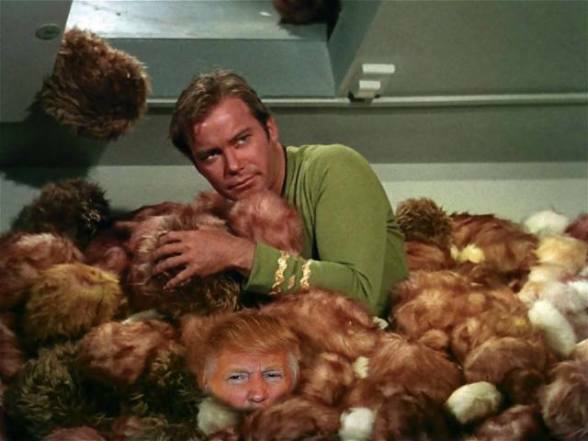 There Is No Trouble With These Tribbles! things that bring a nice soothing happiness to humans the galaxy over. 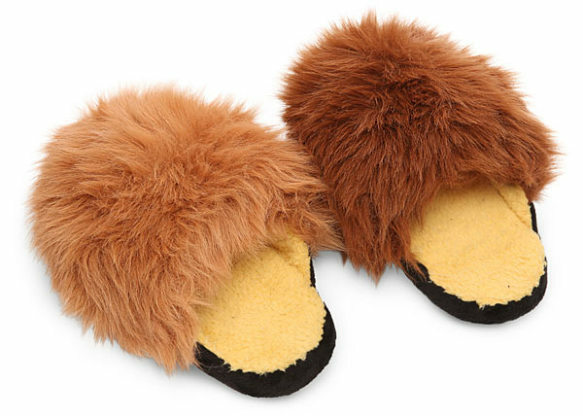 Now you can have a pair of Tribble Slippers to keep your feet warm. Rest assured no tribbles were harmed in the making of this product. They are still alive enough to purr happily every time you take a step in these slippers. They are excellent company on sick days, though your cat or dog may feel a little jealous. The slippers are one-size-fits-most so you don't need to worry about sizing unless you are unusually petite or Big Foot. They are made of 100% polyester. And if you are worried about all that purring, you can switch it on and off. Just imagine Christmas morning with the whole family walking around with purring feet! For more information on tribbles, click here. To order your own pair of Tribble Slippers, click here. Hey Everybody! It's An Easter Beagle!